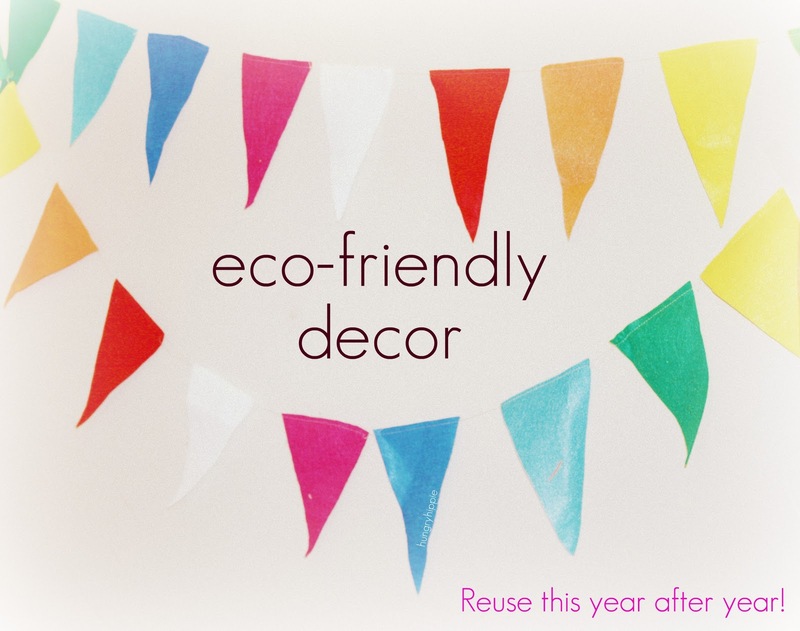 sewhungryhippie: Easy Felt Bunting for New Years Eve: another kid friendly project. 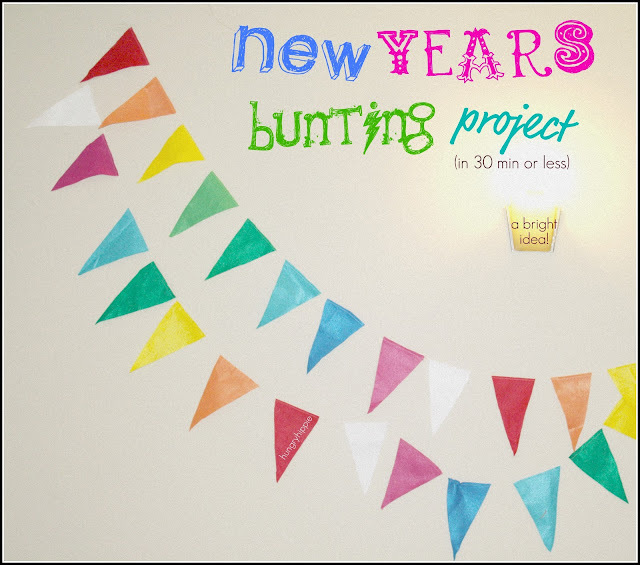 Easy Felt Bunting for New Years Eve: another kid friendly project. Mine measure 4.5 inches across the top and 7 inches in length. Felt is easy to keep nice looking for years, and it's so easy to work with...oh-and it's cheap! Sew them together with a running stitch. Just sew across each flag, lift the needle & pull about 2 inches, then set the needle back down and sew across the next flag. This keeps the flags all strung together, and it's fast. Hang 'em up & enjoy. It was fun talking about all the colors and "organizing" them into piles. ......Anything to keep them busy during the holiday! 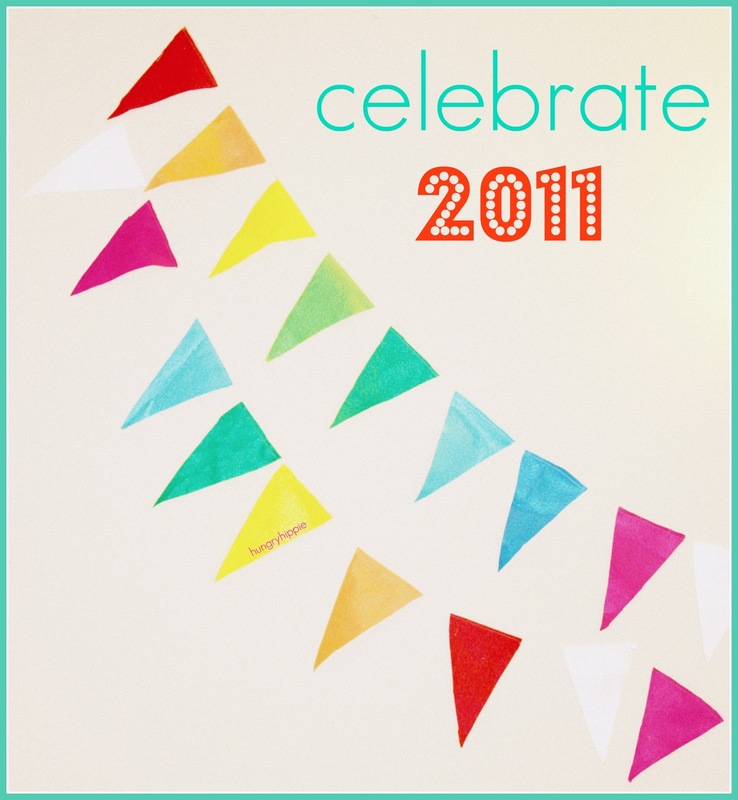 Thank you for sharing how to make one of these sweet buntings :-) So pretty!